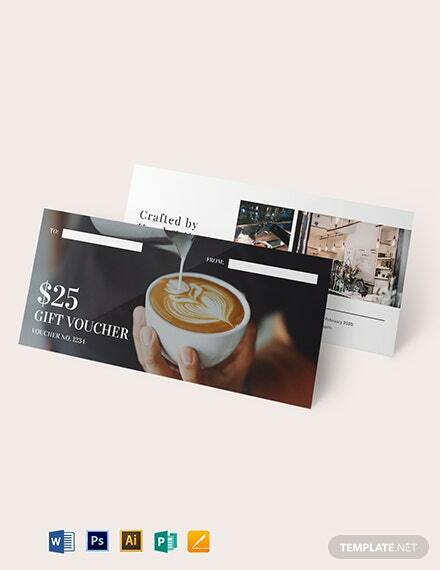 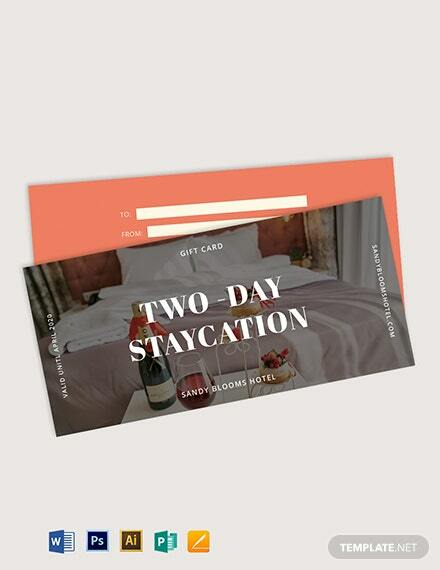 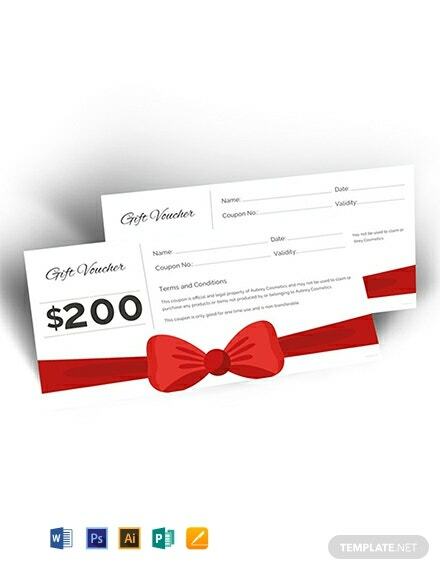 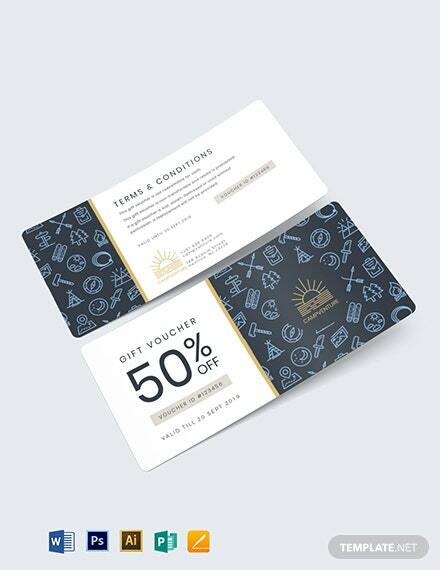 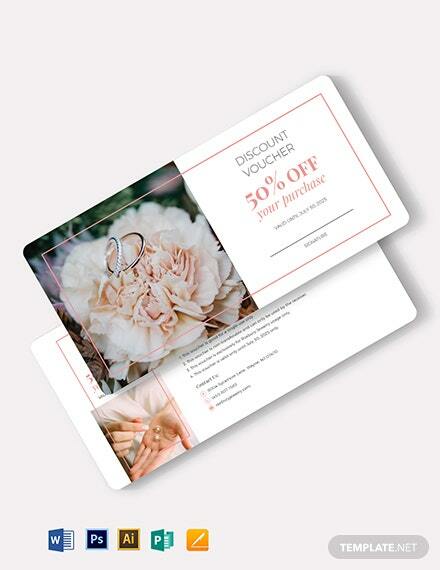 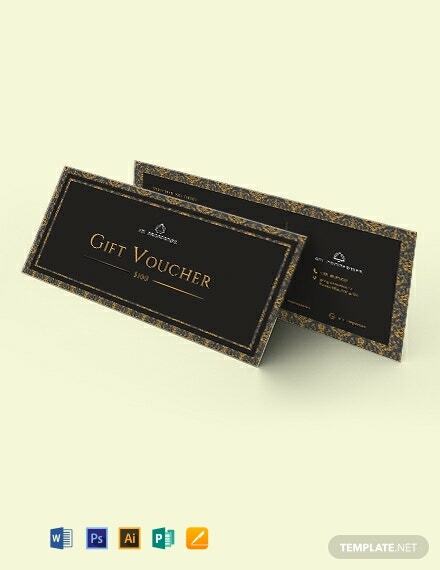 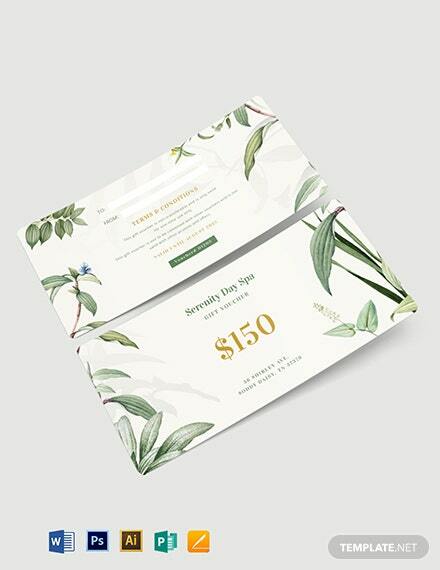 Download this free and printable gift voucher template. 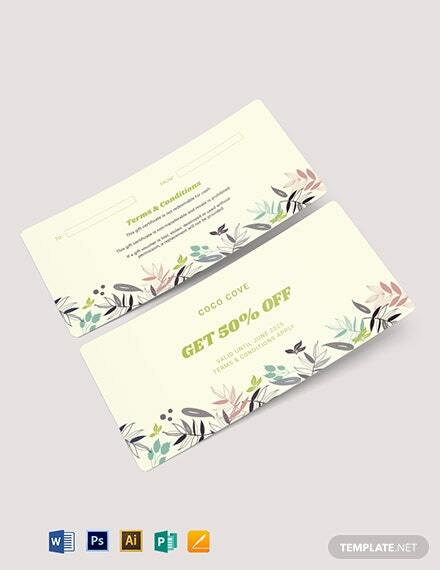 This template is perfect for your business. 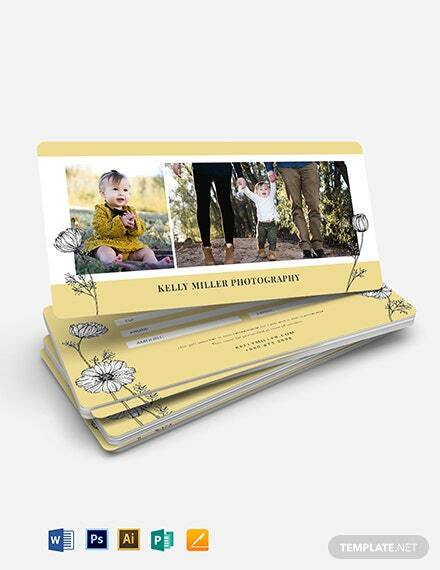 High-quality and printable layout and artwork are used that you can easily edit and customize.